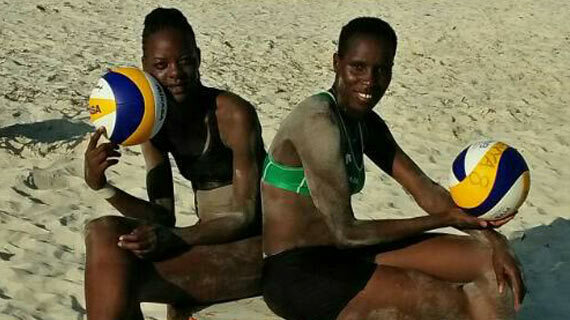 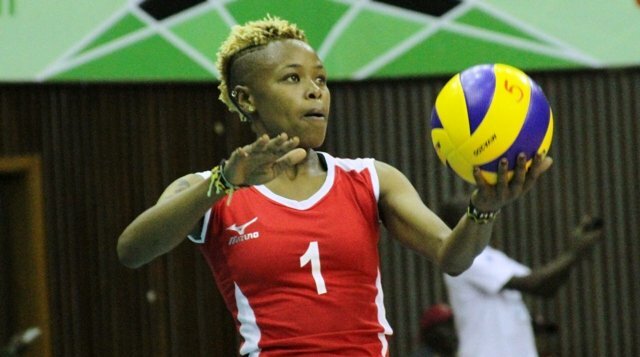 Kenyan international volleyball star Jane Wacu has sealed a one year lucrative deal with top Seychelles club Anse Royale (ARSU). 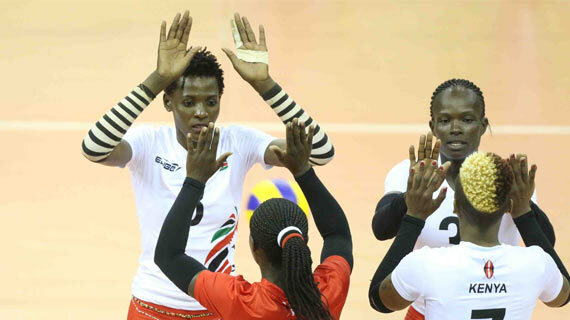 Kenya's Malkia Strikers and Egypt have both qualified for the Africa Women's Cup of Nations to be held in Yaoundé Cameroon in October. 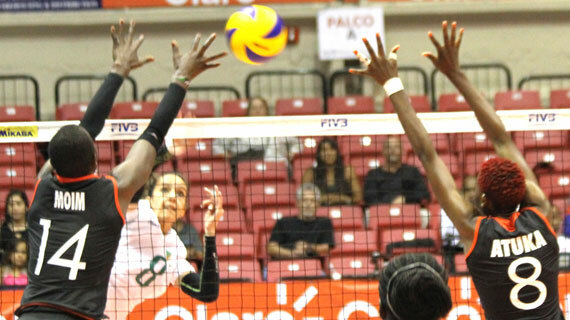 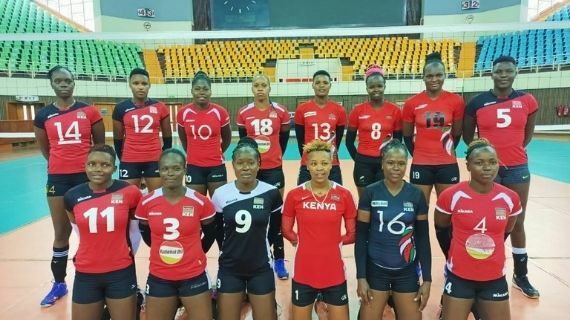 Kenya's women volleyball team , The Malkia Strikers, are a win away from qualifying for the Africa Cup of Nations that will be held in Yaoundé Cameroon in October. 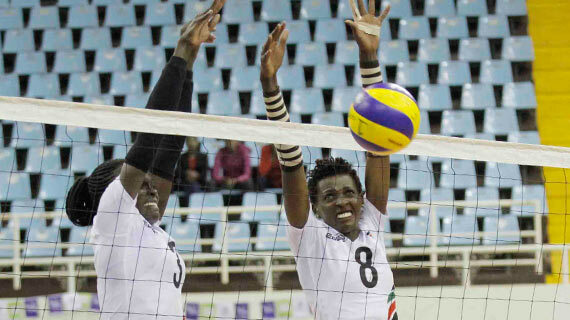 The Kenya women volleyball team, Malkia Strikers will open their Zone 5 regional Africa Cup of Nations qualifiers against neighbors Uganda on Friday afternoon. 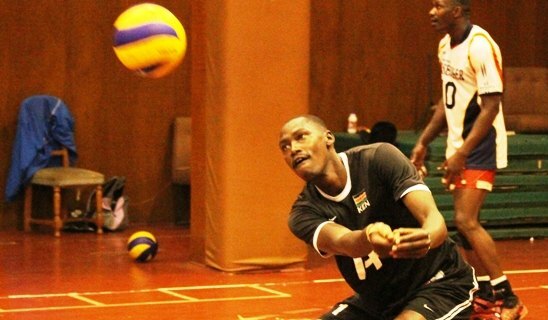 The Kenya men's volleyball team on Monday evening qualified for the Africa men youth championships that will be held in Egypt later in the year . 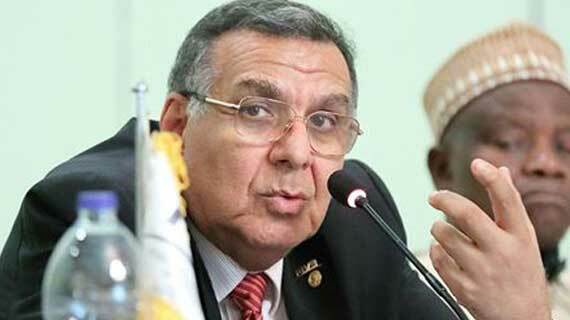 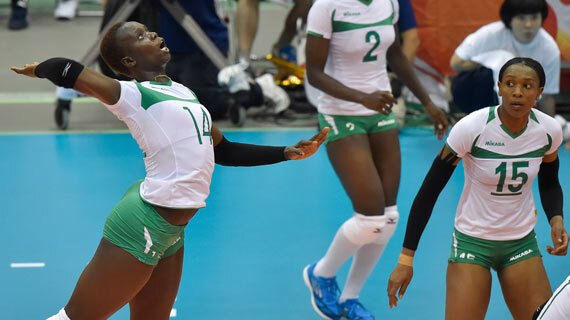 The Confederation of African Volleyball on Wednesday announced that the next edition of the World Championships qualifiers will be held in Cameroon. 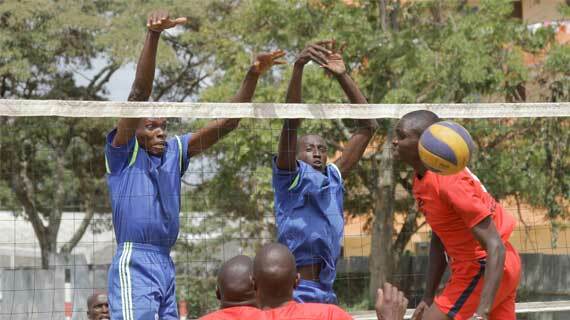 Kenya Prisons and GSU are the winners of the Laikipia Governors Cup staged at the Nanyuki stadium last weekend . 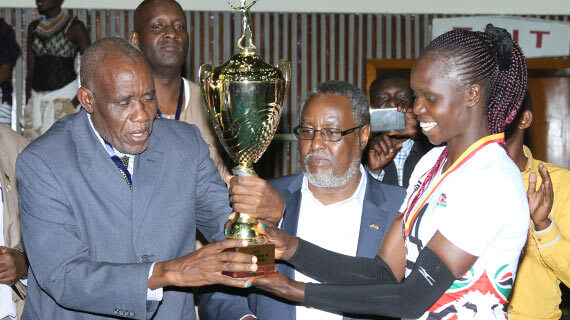 Kenya on Wednesday named a 23 member provisional squad that will commence preparations ahead of the U-23 World Championships to be held in Slovenia in August. 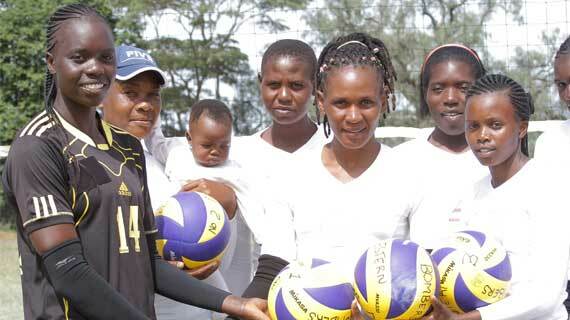 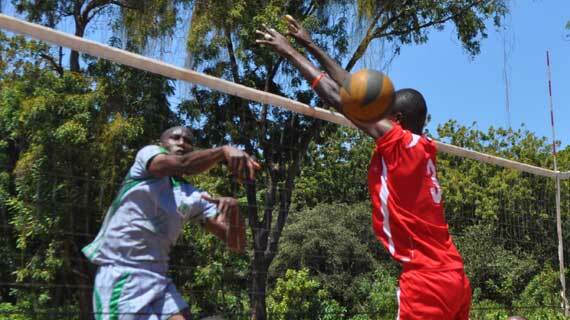 The annual Amaco International volleyball tournament will be held this weekend in Eldoret . 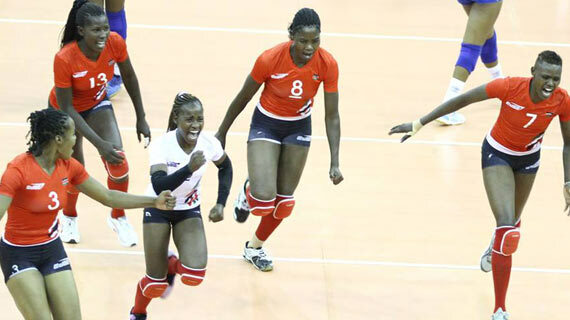 For a common Kenyan sports enthusiast, one would argue that the standards of Kenya women volleyball team have drastically dropped in the past half a decade.